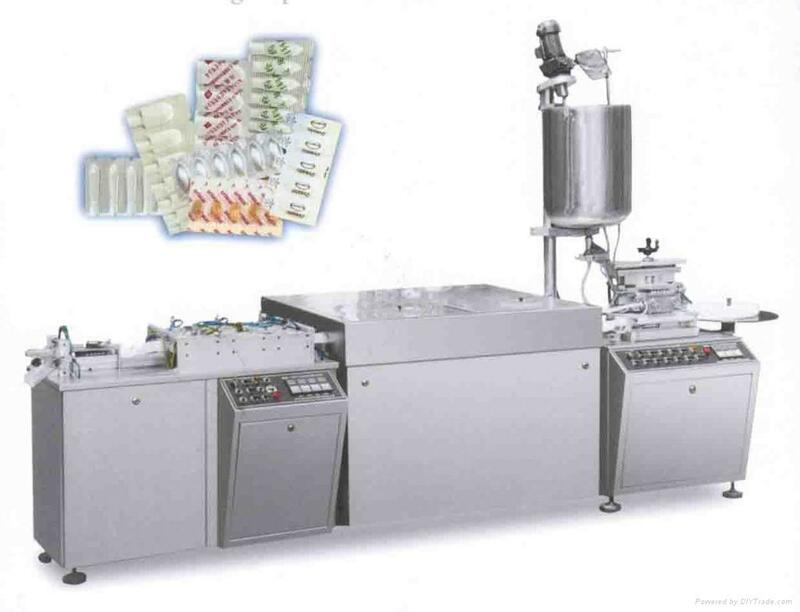 This machine is the latest mechanical and electric integration developed by our company and used for suppository making. It can accomplish filling low temperature forming, sealing and shaping and veneer automatically. Pour the prepared liquid medicine into liquid bucket where there are stir device and constant temperature system and level observing device liquid medicine is poured into measure pump passing by peristaltic pump, then poured as pass through six pouring point. It realizes liquid-solid transform through automatic low temperature forming and go on sealing, shaping and cut forming at last. 1. It posses special measure device and has the feature of high pouring precision, accurate measure, no leakage, wear resistance. 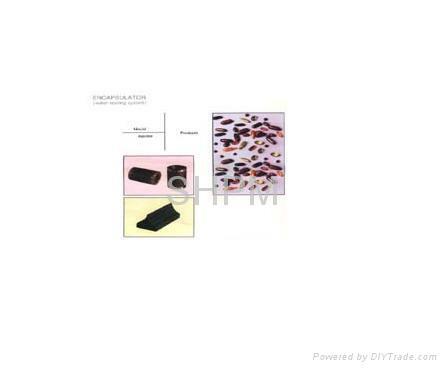 It is adapted to pouring high viscosity Chinese traditional medicine and gelatin statutes. 2. PLC programmable control and high automation is available. 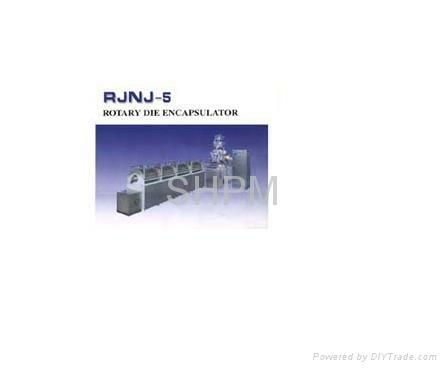 It is adapted to different capacity and all kinds of shape suppository making. 3. 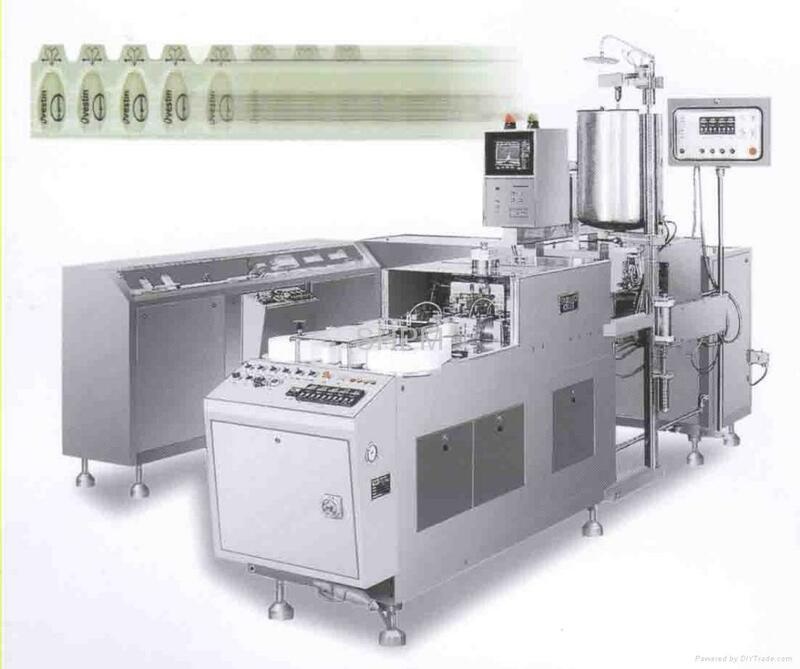 There are peristaltic pump circulatory continuous system to guarantee liquid medicine not to be solidified as shutdown. 4. Adopt heat sealing and shaping technology. The surface of suppository is smooth and flat. 5. 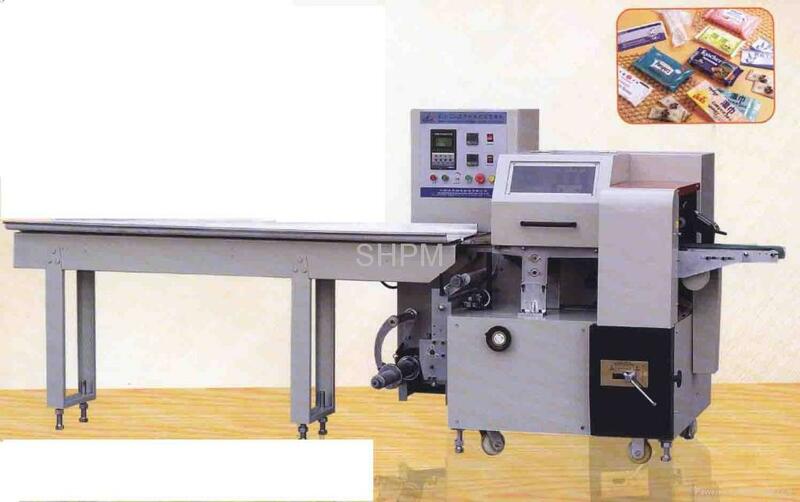 It is provided the function for printing lot number.